My fears. I’m scared if the unknown. I’m also scared of cockroaches, although not as much as Pearl. I’m scared of really deep water. I am, yes, afraid of getting hurt. Even though it happens a lot. I am a bad b*tch sometimes. If you deserve it. Sorry for the language. Just saying it like it is. I really, truly, really do love nursing. Not a lot of people know that. I just want to let everyone know that I am more in love with this course than I am with… Matt Bomer. 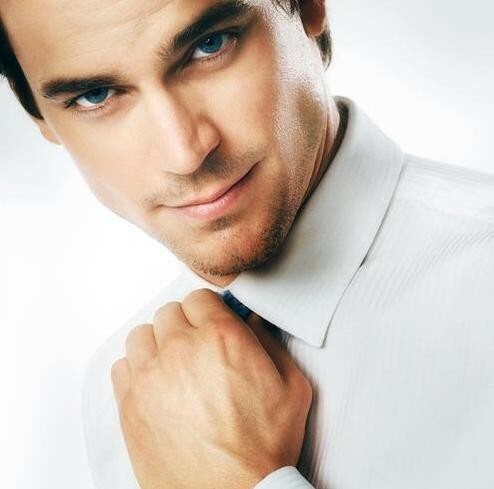 I am in love with Matt Bomer. I want to be famous some day. Well, I mean I might not be like one of the greatest dancers or singers or ‘the girl that found the cure to cancer’, but I’d like to be known. I’d just want to do something in the world that would make a difference. I know I sound conceited but yeah. Is it so bad to dream? But my dream… I’d love to make a book that would become as good and as famous Harry Potter. Even though no one can ever beat Harry Potter. Ever. Ever-ever-ever. I am extremely sentimental and I get emotional easily and I think I’m kind of bipolar but that’s okay. Blame my uterus. Blame my heart. Blame my brain. My hypothalamus? Ugh. I get teary-eyed over every single little thing (when I’m all alone and SOMETIMES when I’m with others). I cried when I assisted my first delivery case (luckily, the doctor didn’t see me). I can switch from being happy-happy to as emotional as a pregnant woman, which is weird but hey. It’s me. I have never gotten over this one guy. Yes this one guy. For the past (one, two, three, four…) six years. *shrugs* It’s funny though, because I remember one thing about him and I’m g o n e.
The only thing I don’t like about myself is my weight. It’s unhealthy, and no matter how many times people tell me it’s okay to be chubby, I think that it IS unhealthy. (You know, being a nurse and all) And I don’t care how many people tell me I look ‘okay’, I am never going to be satisfied until I lose like about ten pounds. I am sick and tired of people telling me I look manly and have a muscly body. So yeah. You know that now. Things that piss me off: plastic friends, people who don’t know when to just SHUT UP and QUIT IT, insensitive people and people who cause harm in any way possible. 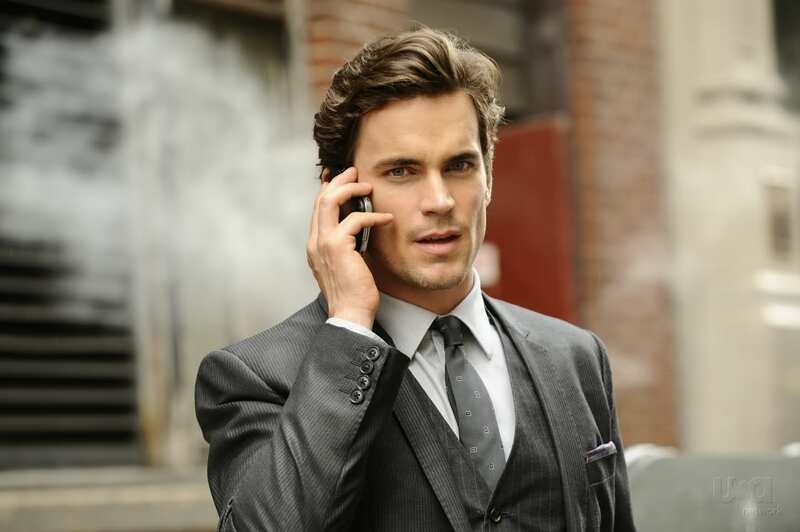 I am still in love with Matt Bomer. Even though he’s older. Even though he’s openly gay. Oh, you smooth criminal, you. I don’t know what else I could possibly say about myself. Well I didn’t just bare my soul to you. I mean, there are things that I keep to myself. You’ll have to get to know them yourself.